The vast majority of horse owners have a bottle of hibiscrub in their horse first aid kits. 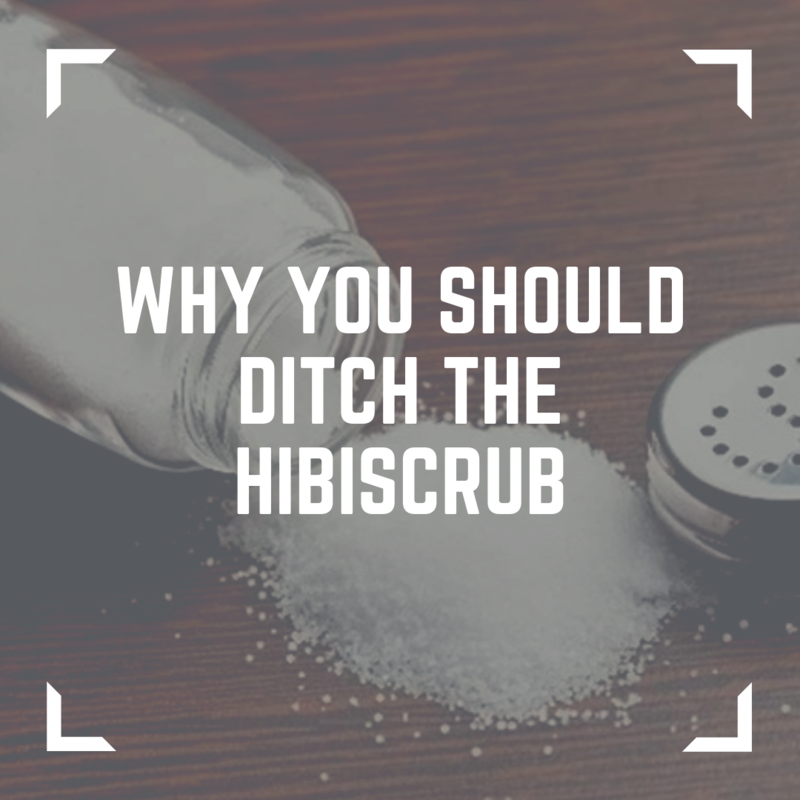 It has been routinely used to clean wounds for many years, however several leading vets are now suggesting that hibiscrub is not the best product for cleaning wounds, and here is why. It is designed for surgeons to prepare themselves (and their patients) for surgery, both equine and human. It kills literally everything, which is ideal for surgery, but not at all necessary for a regular wound. Hibiscrub will kill the good cells as well as the rubbish you’re trying to clean out. As a result hibiscrub doesn’t promote the best healing environment, and research shows that cleaning a wound daily with hibiscrub will actually delay healing. Hibiscrub should be very very diluted, at least 1:20 dilution but most owners use it too concentrated. Hibiscrub is a bright pink colour, but when added to water in the correct dilution it should barely change the colour of the water. Many owners use hibiscrub ‘neat’ (not at all recommended), thinking that more is best. As well as being well diluted hibiscrub should also be rinsed off, something that owners are often unaware of. Hibiscrub works on contact time, not ‘scrubbability’. It should be left on for a minimum of 2 minutes, this is much better than scrubbing away at the wound. What should you use to clean wounds with? Saline solution is the best product to clean most wounds with, and hibiscrub is best left for very very dirty wounds, or to be used on the advice of your vet. You can use a pre-prepared saline solution, or make up your own using a teaspoon of salt in a pint of cooled boiled water. So if you have some hibiscrub in your horse first aid kit why not move it to the back of the cupboard, and keep saline solution for the majority of cuts and small wounds that your horse picks up. If you are in any doubt about any cut or injury on your horse you must seek guidance from your vet.